To celebrate our move to new premises and show off our fabulous new shop we’re holding an open day on Saturday 9th July 10am-2pm. 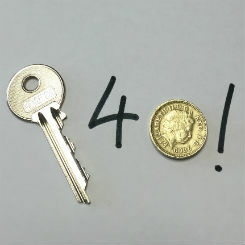 On that day we will be offering key cutting while you wait for just £1 per key*. You can also have a nosy around the new facility which includes a bigger, better stocked shop, a workshop and store and plenty of on-site parking. 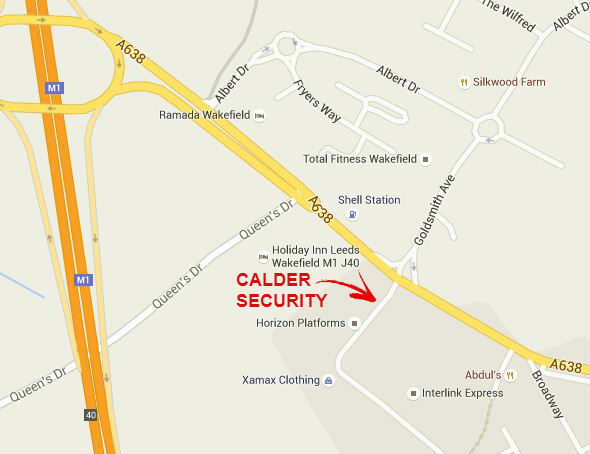 It’s also really well located at Roundwood Industrial Estate, just off junction 40 of the M1 at Ossett and on the A638 Dewsbury Road. The key cutting for £1 offer is really worth taking advantage of and could save you a lot of money (some keys are many times that cost). It’s only available during the open day so if you need some spare keys then that’s definitely the day to put in your diary. Of course, even if you don’t require any keys, we’d still love to see you there where we can show you around the place and answer any security questions you may have. We’ll also be laying on some refreshments – it is a party after all and we’re also celebrating our 40th anniversary this year as well! Put it in your diary: Saturday 9th July – just call in any time between 10am and 2pm. next Your lock may be solid but is your door?